SD-WAN is a compelling approach to extend wide area networks to meet new business and application performance requirements. 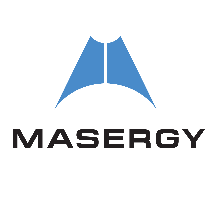 Masergy offers two variants of its managed SD-WAN solution to meet each client's unique price and performance requirements. Both offer rapid deployment, centralized policy management and real-time analytics.